Designed with Nicole Nowosad featuring Therm O Web! Good morning! Nicole Nowosad here again with another video for our Designed With Nicole series! 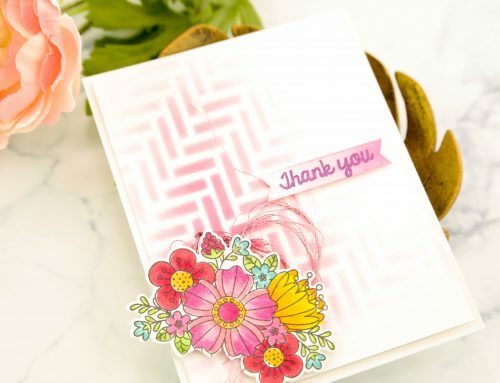 Today, I am playing with the Therm O Web Deco Foil adhesive pen in three different ways to make some easy and shiny cards! 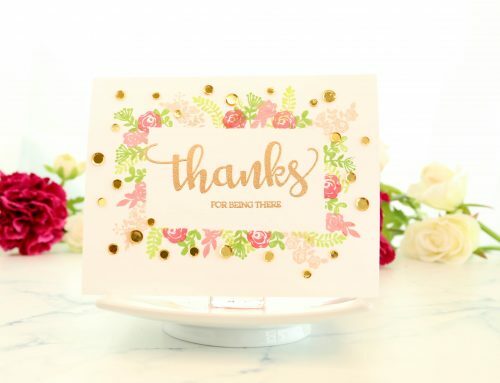 Using this pen is so easy – sit back and watch just how easy it is to incorporate some foil into your project, all with the help of the Decofoil adhesive pen! How easy was that right!? 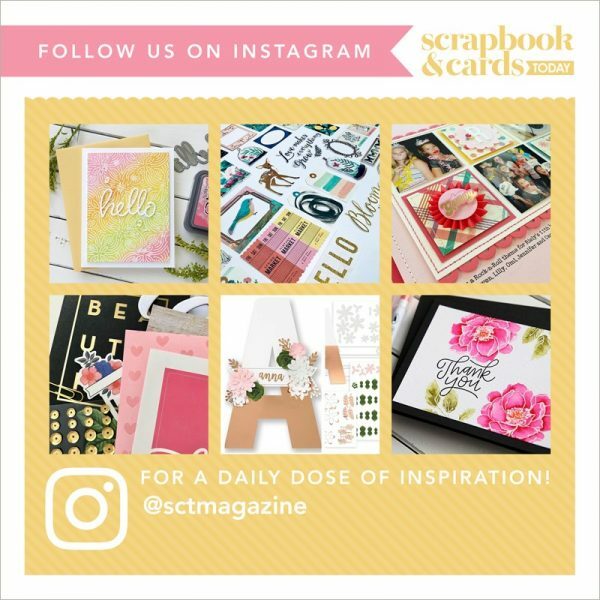 I hope you are inspired to give this a try, I promise you it is so easy and fun too! Thanks for joining me on the blog today, I will be back soon with another video in our Designed with series next month! 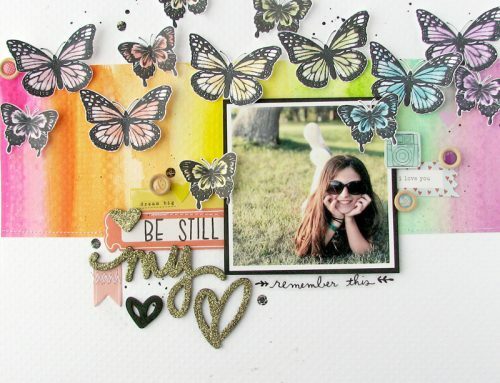 What a great idea to use the cuttlebug instead of the laminator machine. 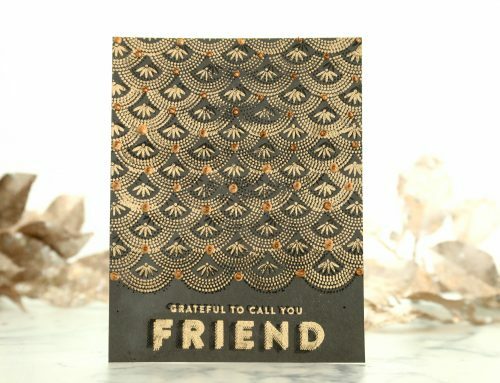 Love ALL things ThermOWeb DecoFoil! I have actually been playing with their foils all night working on a 72″ X 24″ aquarium scene for the back of the aquarium! I am loving how it is coming out so far! It is hard to go wrong if you are using ThermOWeb products because they are so easy to use! TFS! Fantastic cards Nicole, love the decofoil! Thanks for sharing. Great technique, and I dont need to buy yet another ‘machine’. LOVE it!